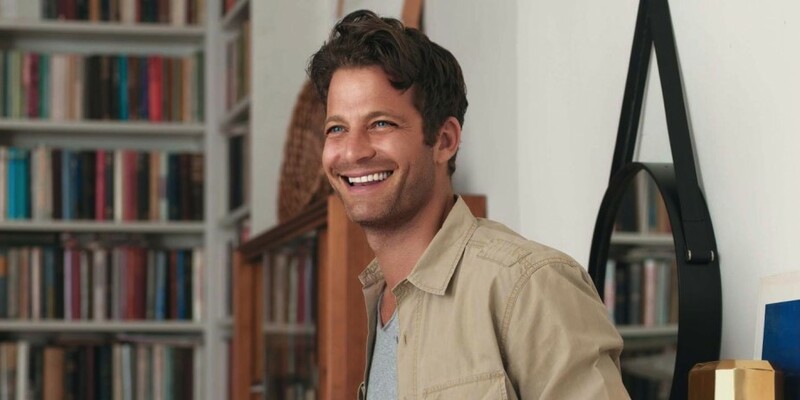 Nate Berkus—award-winning designer, author, television host and producer—will debut a new line of home products at Target this fall. We broke the big news on Wednesday night (May 2) on Twitter via @ABullseyeView from an intimate dinner party hosted by Nate and Target in New York City. 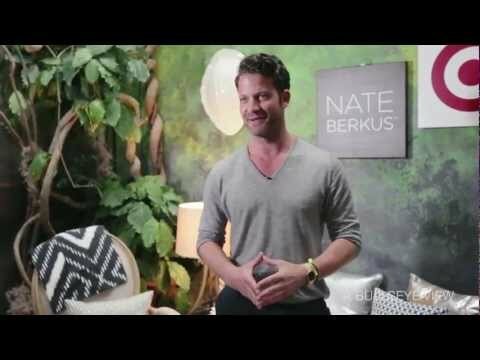 Design-industry insiders celebrated the announcement of The Nate Berkus Collection at Target over candlelight and got a sneak peek of the products, available Oct. 21 in Target stores and Target.com. Ranging in price from $5.99 to $149.99, the exclusive collection boasts more than 150 home goods and accessories —including bedding, bath, lighting, accessories, rugs and more. Before everyone sat down for a delicious feast (prepared by the culinary connoisseurs at Edi & the Wolf), we got a chance to chat with Target’s newest home designer.